I've been busy adding more keyboards to the range of vintage computers turned into USB keyboards, all available for purchase from my Etsy store. 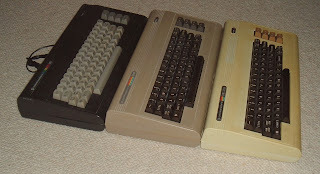 This week, we have three versions of the classic Commodore ‘Bread Bin’ computers. 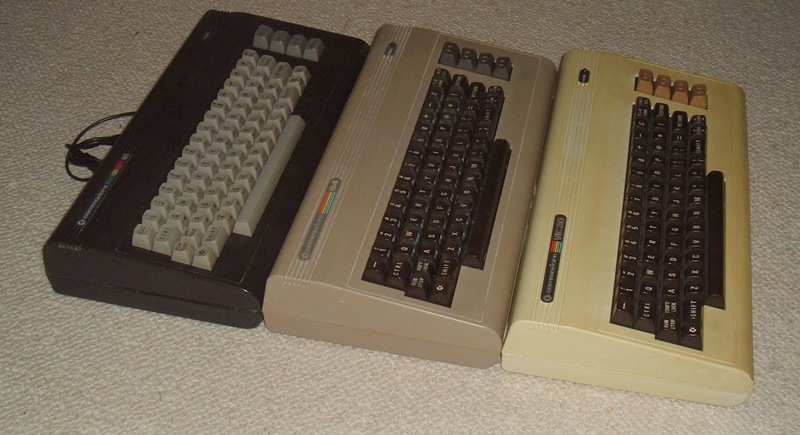 The oldest is the white (but now slightly yellowed) Commodore Vic 20. 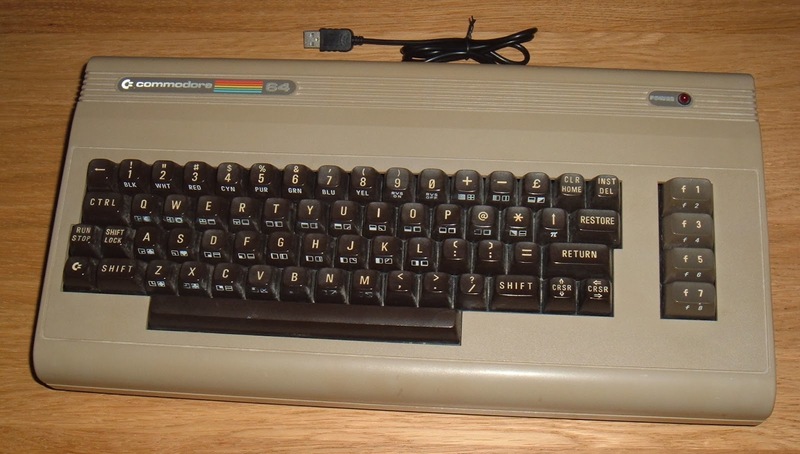 Then follows the classic beige Commodore 64. 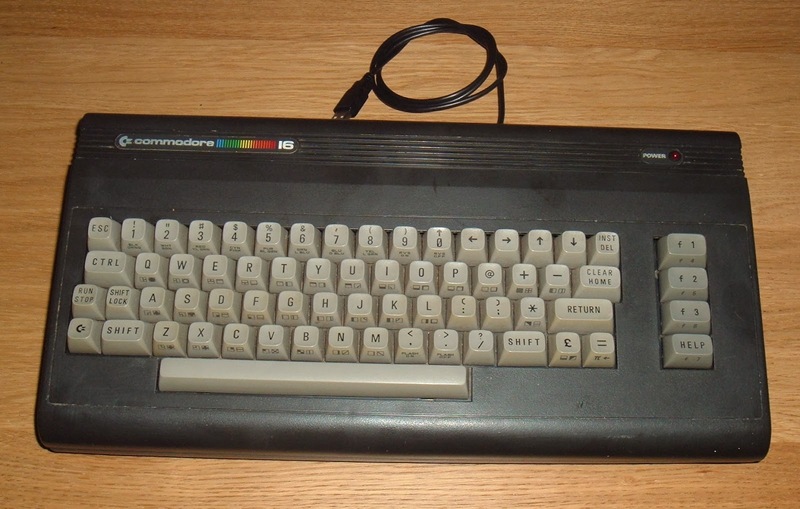 Lastly the Commodore 16. 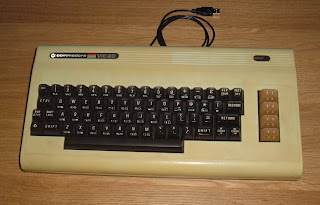 A nice looking keyboard from what was never a popular machine. 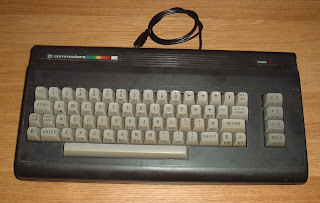 I think people were expecting it to be a cut down Commodore 64 (because of the name and the look), and perhaps expected to be able to upgrade it by 48 at some point in the future. 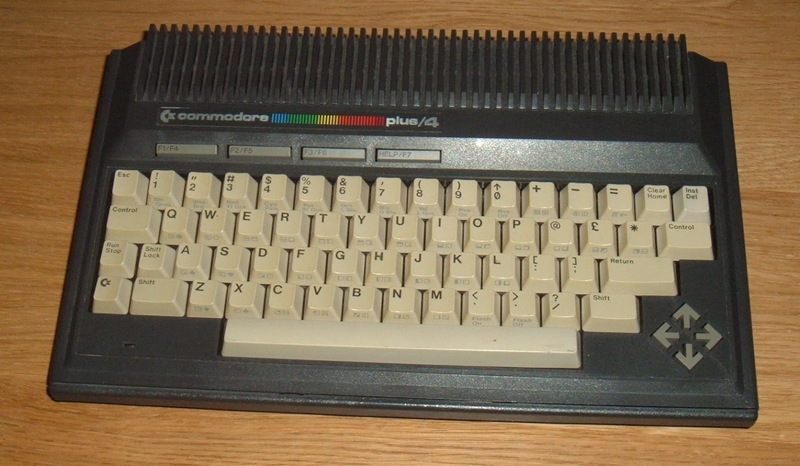 Instead, it was actually a cut down Commodore Plus/4, another one which never made it big. 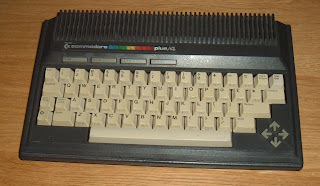 As with the Commodore 16, the cassette ports, joysticks, and most importantly, software, were not compatible with the hugely successful Commodore 64. I've got a dead Plus/4 that is ready to become a USB keyboard, should anyone want one. Please don’t get me wrong here, I am a massive fan of these old computers, so I never condone starting this process with a working machine. I see these as an excellent way of giving a new life to the cases from computers that could not otherwise be used. There are still more usable cases and keyboards out there than there are working boards and power supplies. 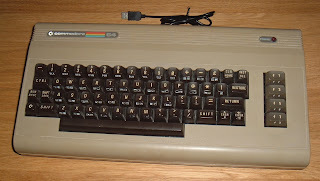 So, as with all my USB keyboards, I source these as good looking but ‘dead’ computers (‘untested’ in ebay terminology). Sometimes they arrive as write offs (such as the rusty VIC20 above), other times I get them in, and they are relatively easy to fix. I then have to wait for properly broken ones. 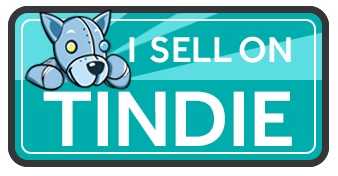 In the case of these it is usually the custom chips which are the clincher. Although I've made and tried various replacements for these, it often a ‘beyond economic repair’ situation, so these boards can provide parts to save other machines, or can lie in wait for a machine which has a working PAL, but is otherwise dead. In the mean time, the rest of it lives on as a USB keyboard. 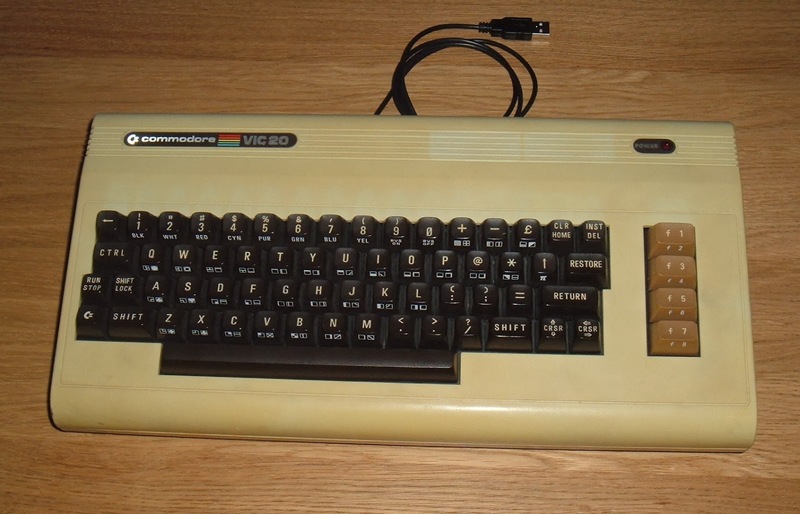 Update: the photo of the rusty Vic 20 was from the ebay listing. It has now arrived and turned out to not be as bad as it first appeared. The unit has now been restored to full health, see more details about the Rusty VIC20 Restoration.